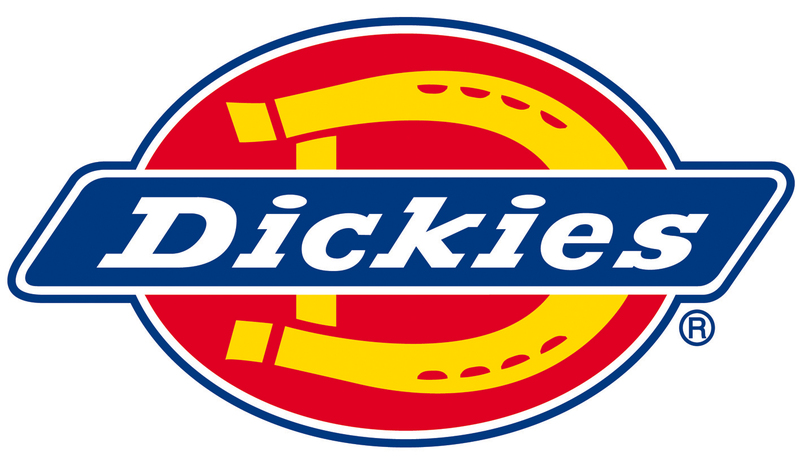 The Dickies SA22007 Children's Safety Waistcoat is a smaller version of the adult highway safety waistcoat. As it meets EN1150: 1999 it is ideal for the school run, cycling or any other time you want to make sure your children are highly visible. Features: full size 5cm reflective strips by 3M on the body and shoulders, main fabric is 120gsm knitted polyester tricot. The Dickies SA22007 Children's Safety Waistcoat is available in 3 sizes to fit ages between 4-12 years. VAT exempt.